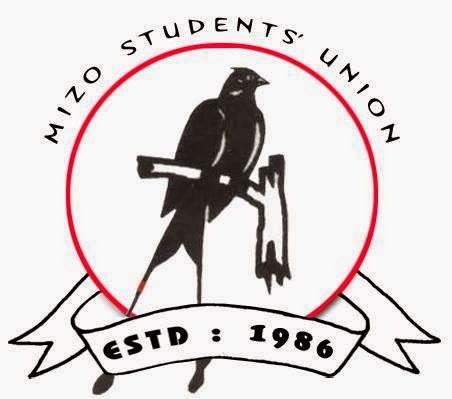 Aizawl, Mar 5 : The Mizoram government Wednesday announced that scholarships have started being disbursed to students after thousands who took part in a rally two days ago to protest the state’s inability to meet its share of the funds called for the CM’s resignation. “Although students rallied and shouted slogans in bad taste, the Mizoram government remembers its role as both mother and father to them and has disbursed Rs 360 lakh as its share of the post-matric scholarship in spite of great difficulties,” a statement from the Higher and Technical Education (H&TE) Department said. The H&TE department had last week been able to disburse just 90% of the Ministry of Tribal Affairs’ post-matric tribal scholarships because it was unable to meet its 10% share (about Rs 5.38 crore). College students had taken to the streets in Aizawl Monday to protest against the move, shouting slogans demanding the resignation of CM Lal Thanhawla and his government. Wednesday’s announcement by the H&TE department was followed by a post on Facebook by P C Lalrinhlua, president of the Mizo Students’ Union that had organised the rally. Lalrinhlua said, “It is the result of us students working together. The MSU extends its congratulations to all students who will be getting the scholarships. Do use it wisely.” The H&TE’s statement, however, did not mention when the remaining amount is likely to be disbursed.